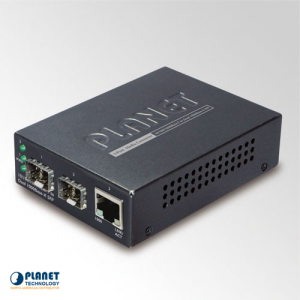 The MC-1500R48 from Planet Technology features a budget friendly network solution. 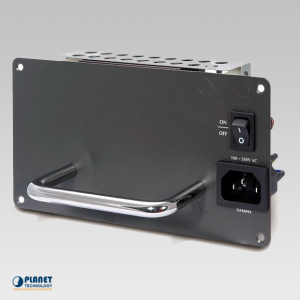 This unit features a independent power supply on each slot. 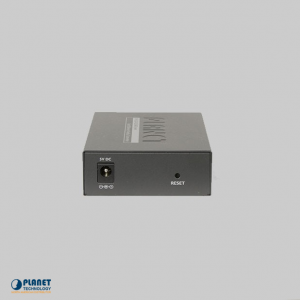 The unit is hot-swappable and does not create interruption to other converters. 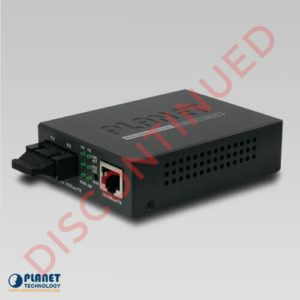 These media converters also feature plug and play technology. 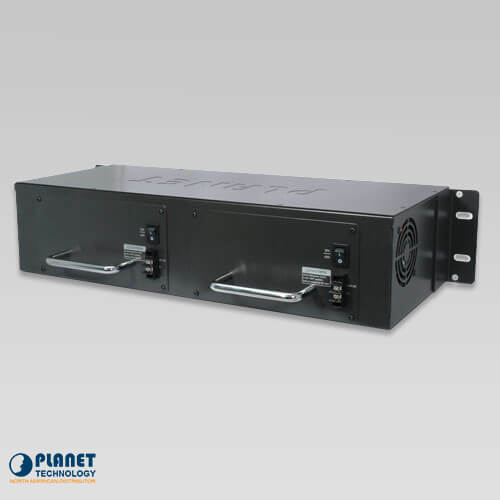 Each bay of the unit can be populated with the media converters from Planet Technology, including the FT, GT, VC-20x and ICS series. 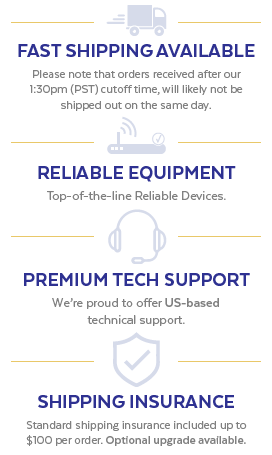 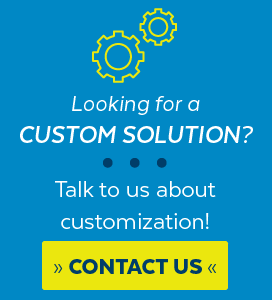 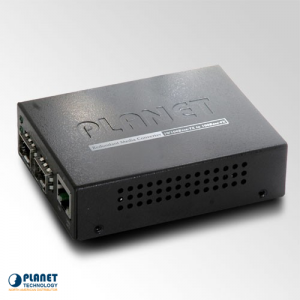 These units offer even more dependable media conversion. 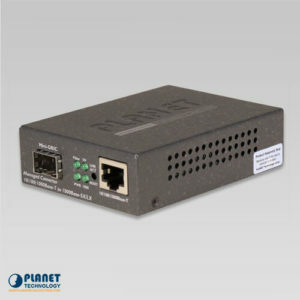 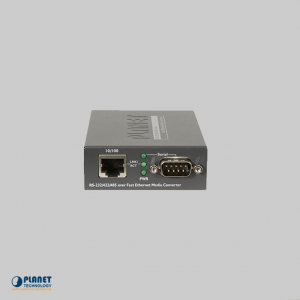 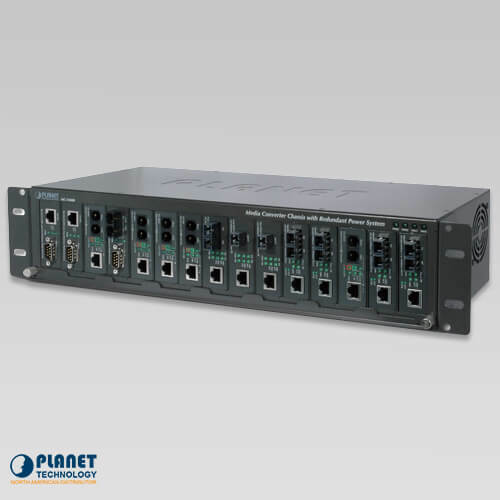 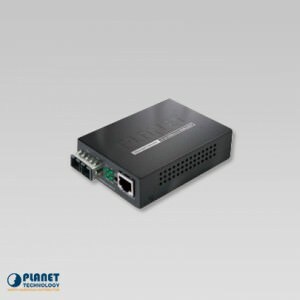 The ICS-100 media converter by Planet Technology connect efficiently to an IP or TCP network and can be managed through a web interface. 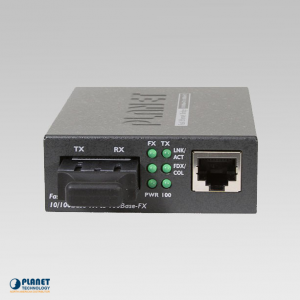 The FT-905A from Planet Technology is a 10/100Base-TX to 100Base-FX (SFP) Web Smart Media Converter that operates up to 60km. 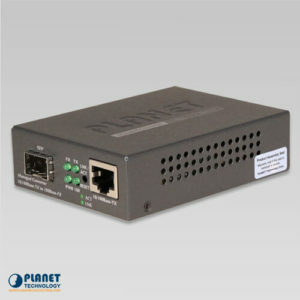 The ICS-105A media converter by Planet Technology allows for the extension of distance for serial equipments and hosts. 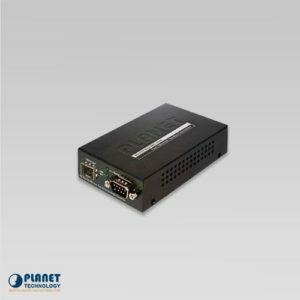 130W Redundant Power Supply,100-240VAC for MC-1500R. 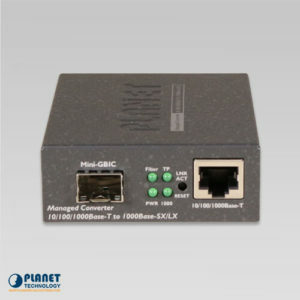 This converter is a quick Ethernet Bridge 100Base-FX fiber to 10/100Base-TX shielded twisted pair (TP) converter that works for both full and half duplex operations. 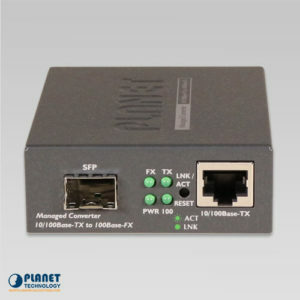 The FT-1205A from Planet Technology is a media converter that offers conversion between the networks of 10 / 100Base-TX and 100Base-FX.